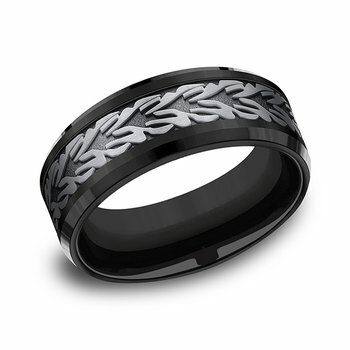 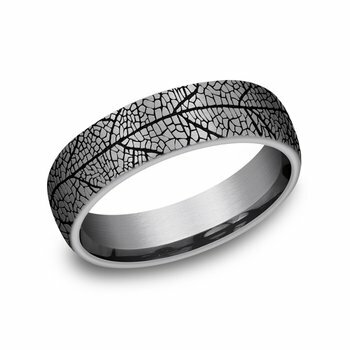 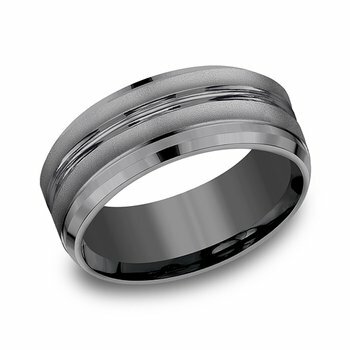 The unique glass finish on this 6.5mm Comfort-Fit Tantalum design wedding ring crates one of a kind texture and modern feel. 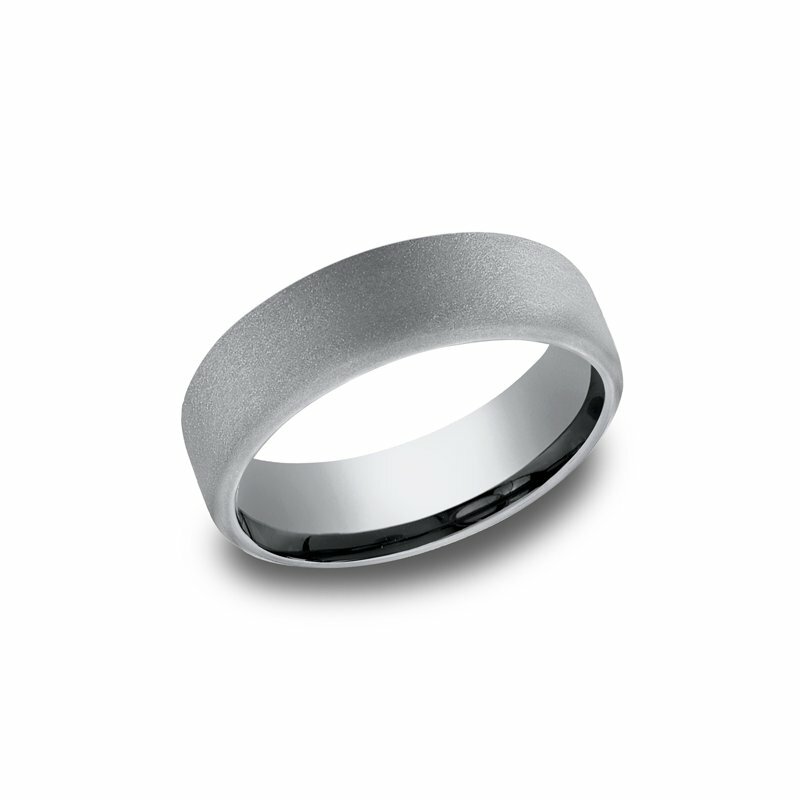 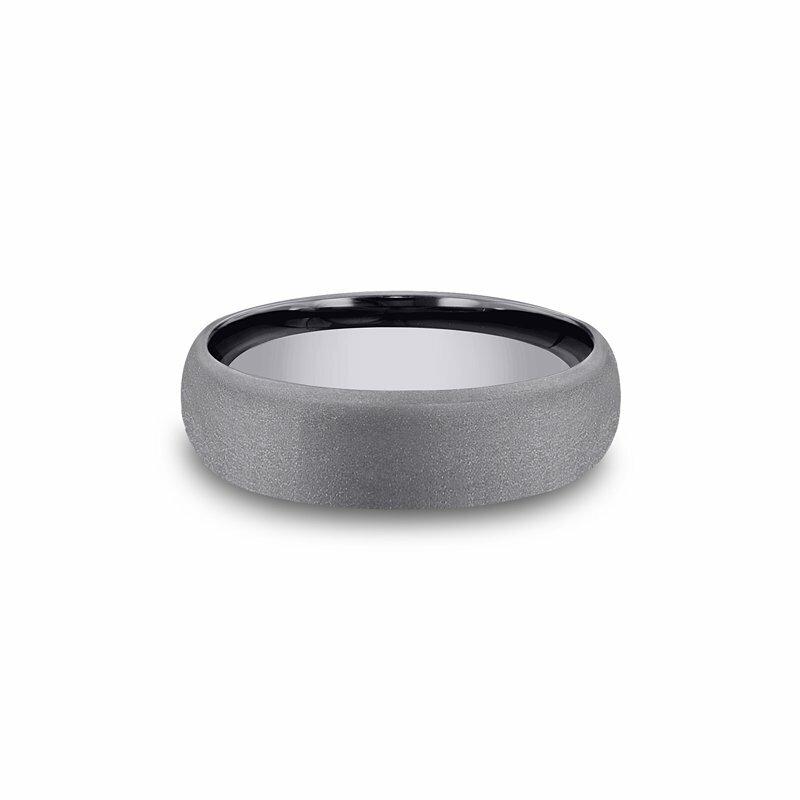 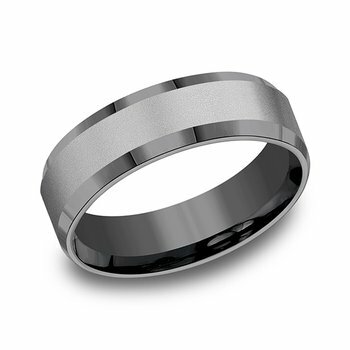 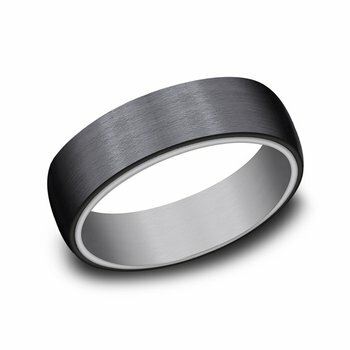 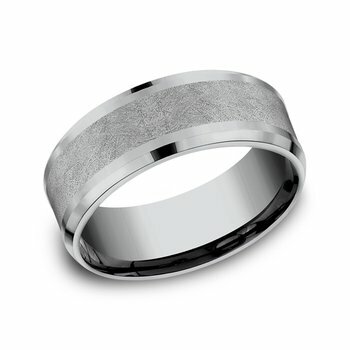 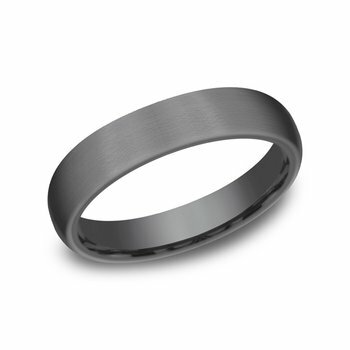 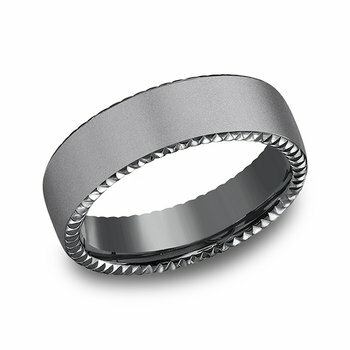 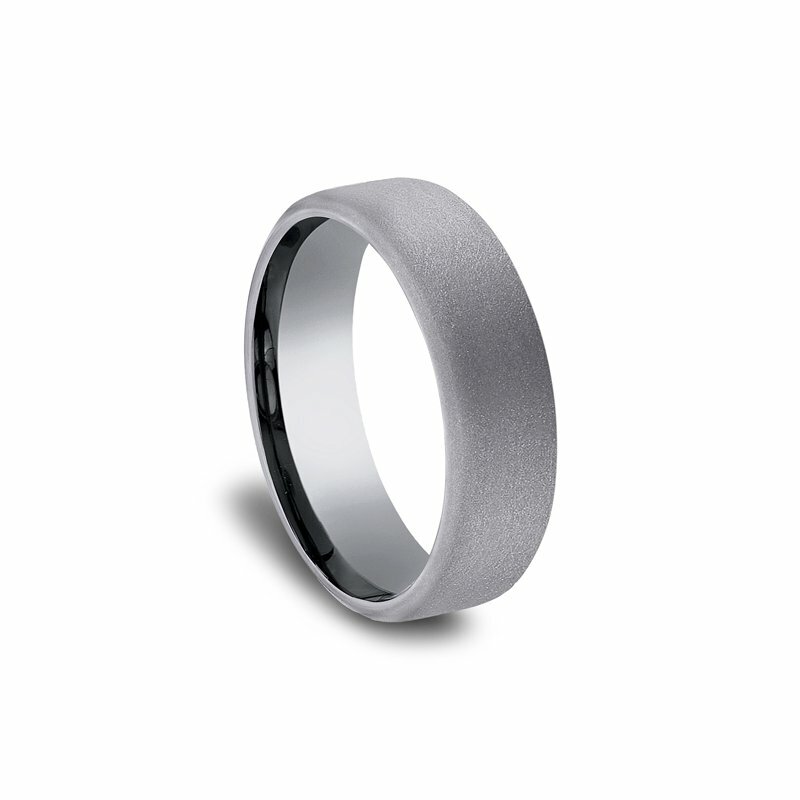 The newest concept in contemporary wedding rings is our Tantalum wedding bands. Made in the USA, our Tantalum rings are hypo-allergenic, impervious to breakage and corrosion, and easy to remove in an emergency. Using proprietary technology to create unique design and construction, our Tantalum mens wedding bands are beautiful works of art.